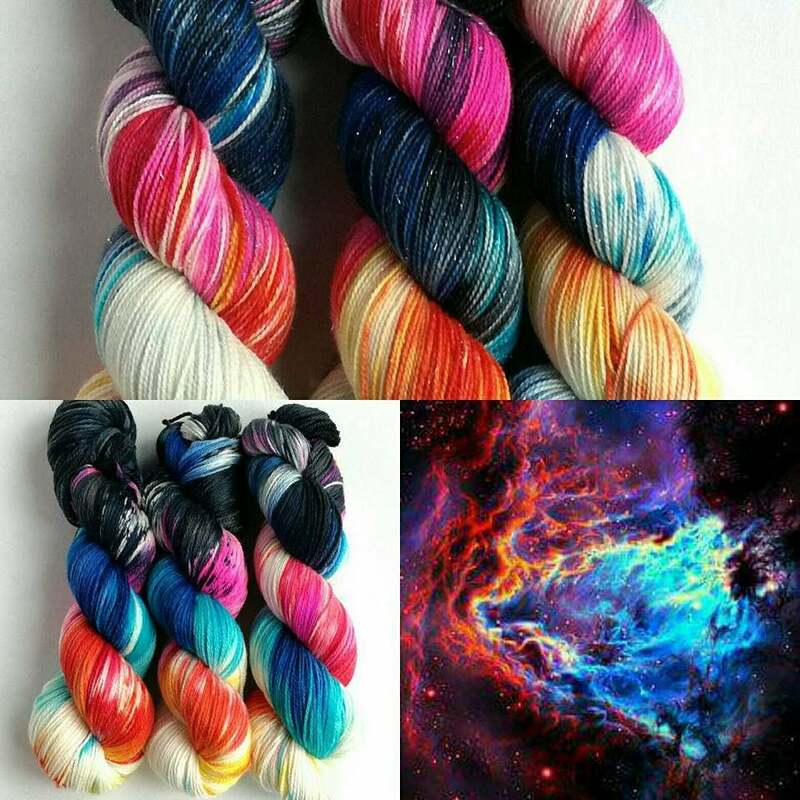 This is a pre-order listing for my Nebula colourway. 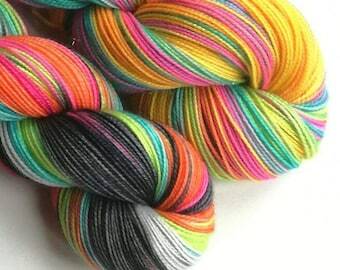 A variegated colourway of vibrant colours, black and white (undyed), inspired by a picture I was given to create something new. If you would like a base that isn't mentioned please contact me, I will do my best to source it! 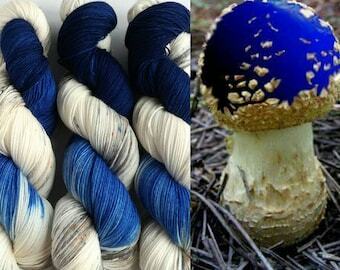 Absolutely beautiful - I'm so excited to get these on my needles!